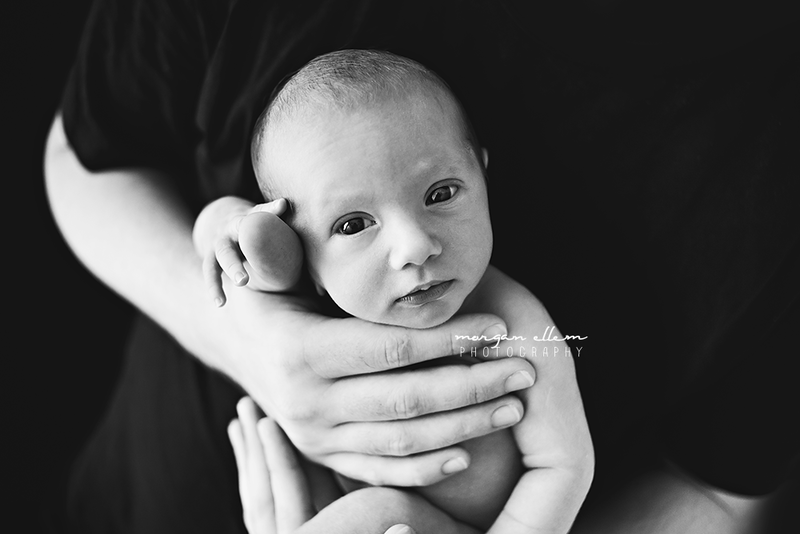 I had the absolute pleasure of meeting this beautiful little doll today, Chloe, at just 10 days old. 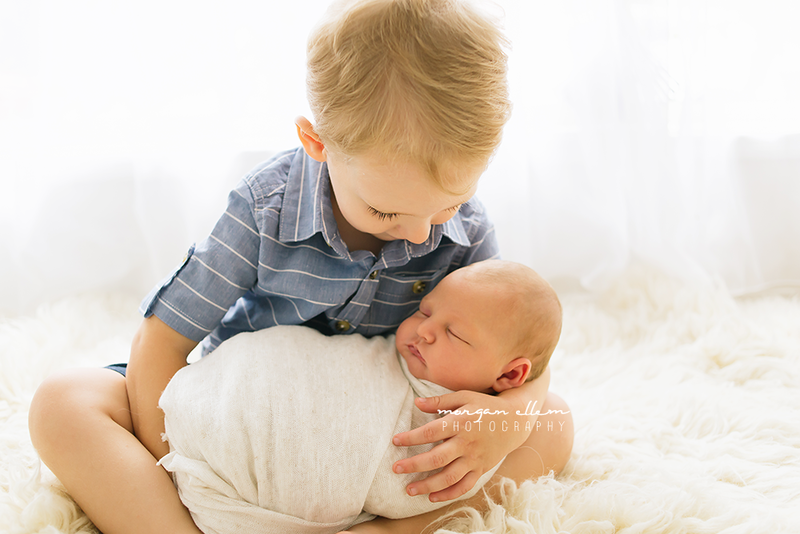 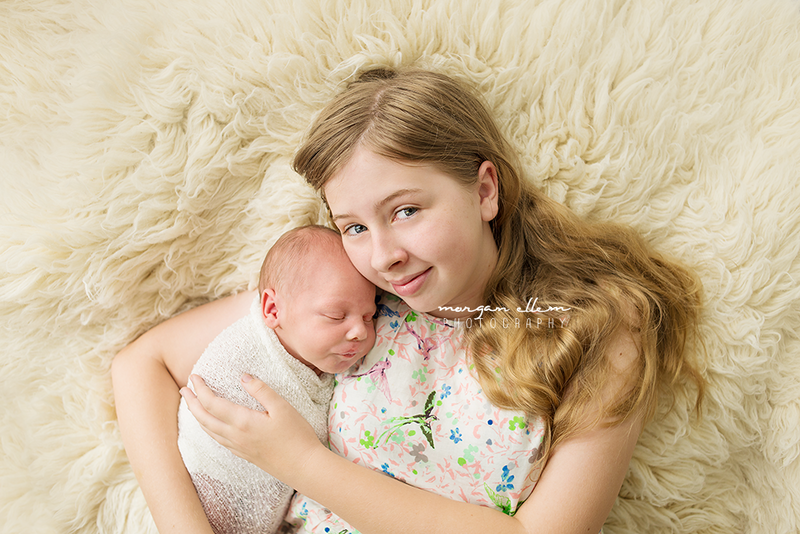 Although Chloe's big brother was just smitten with her, it took a lot of convincing for him to have a photo taken - but just how adorable is this image of them both together! 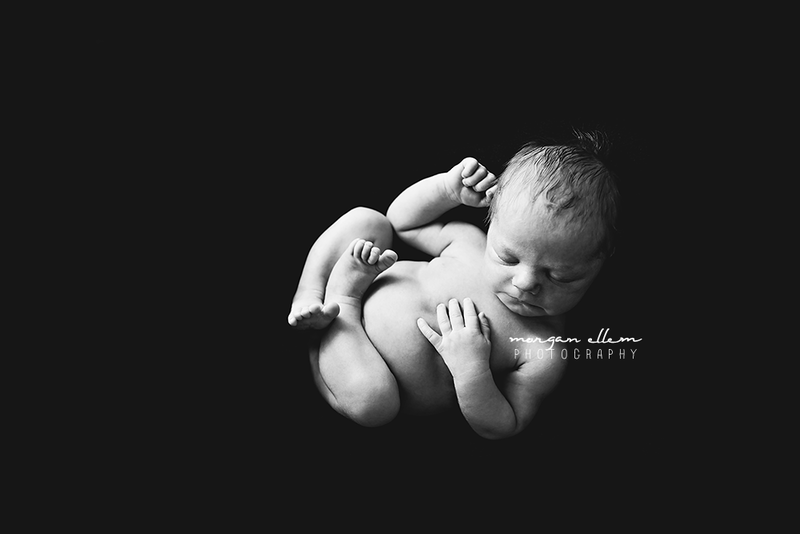 Definitely worth all the time it took. 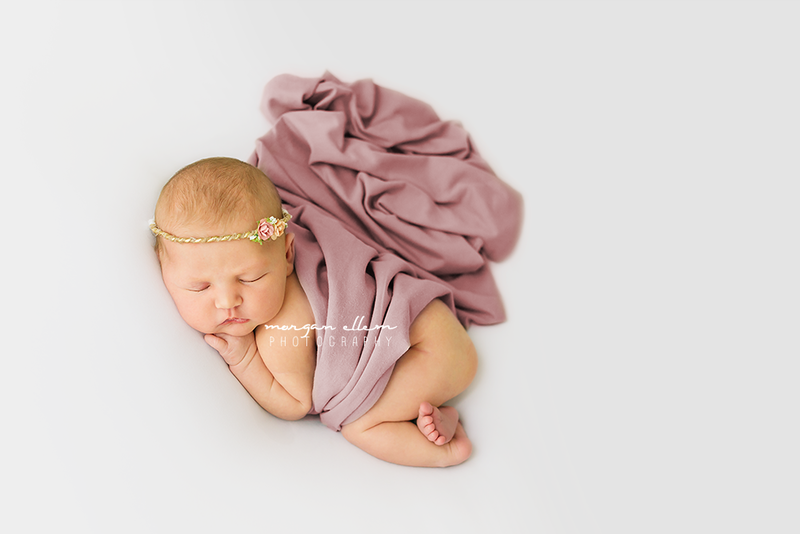 The beautiful flower and twine tieback pictured below is from Four Sparrows - launching newborn headband photo props very soon! 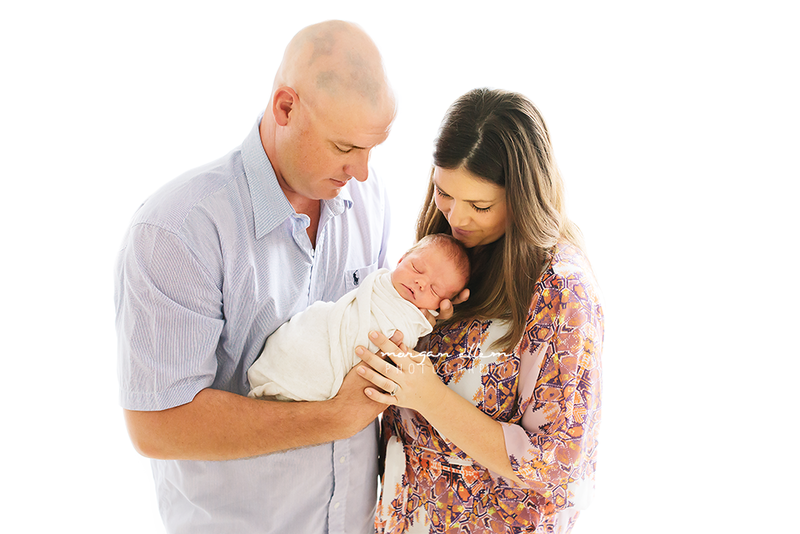 It was so wonderful to see this beautiful little family again, to welcome their newest addition, Lucas. 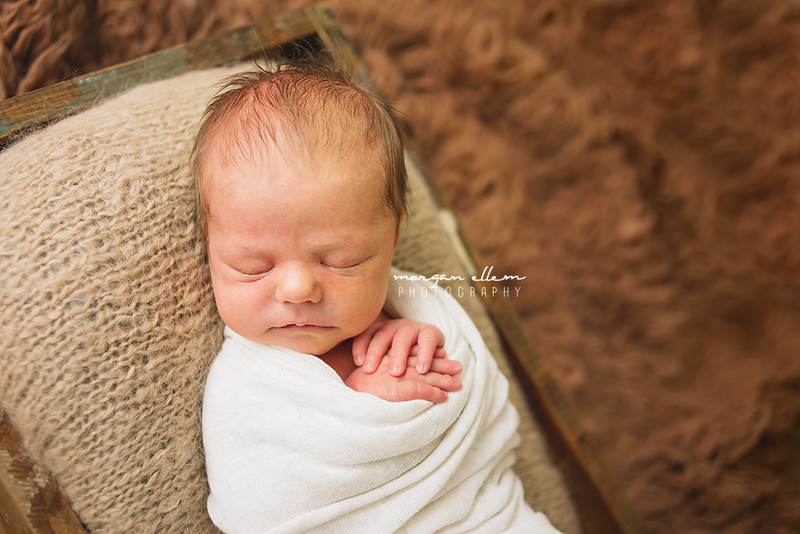 He was such a sweet little baby, hardly wanting to even open his eyes! 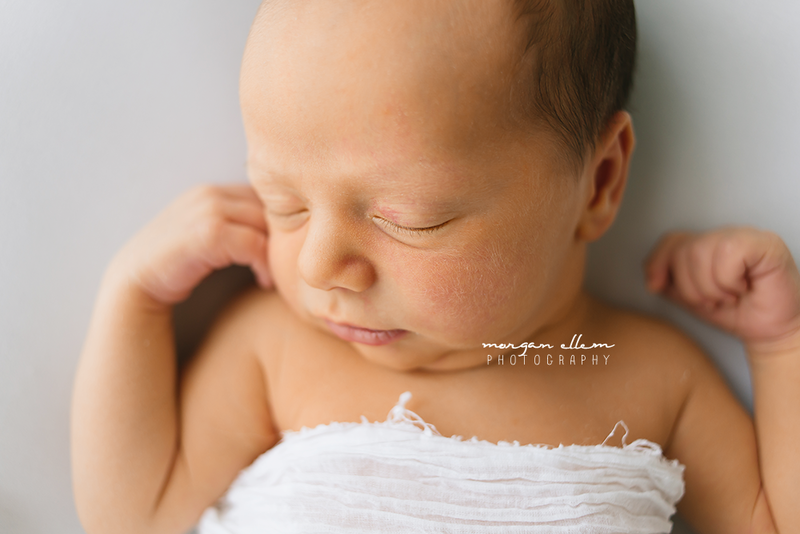 Just perfection in every way. 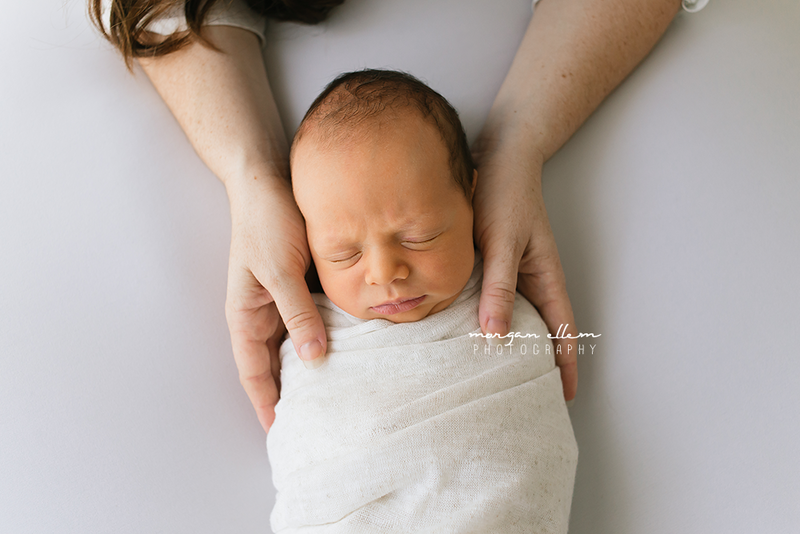 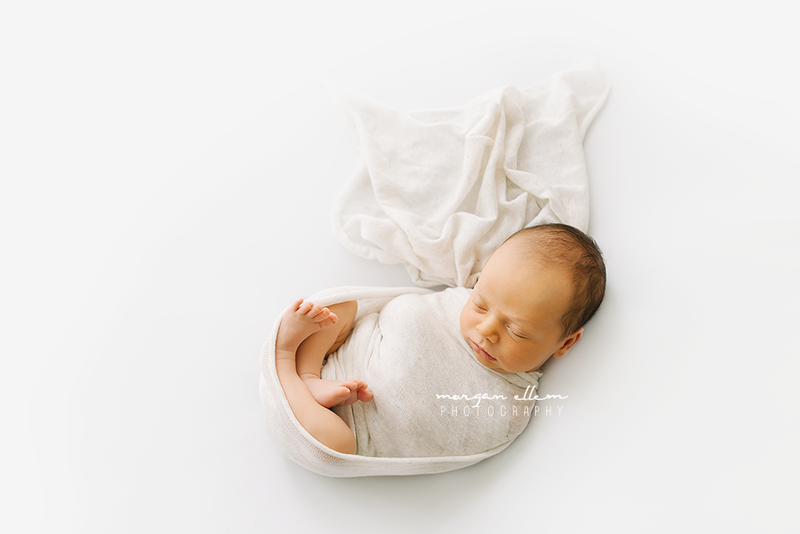 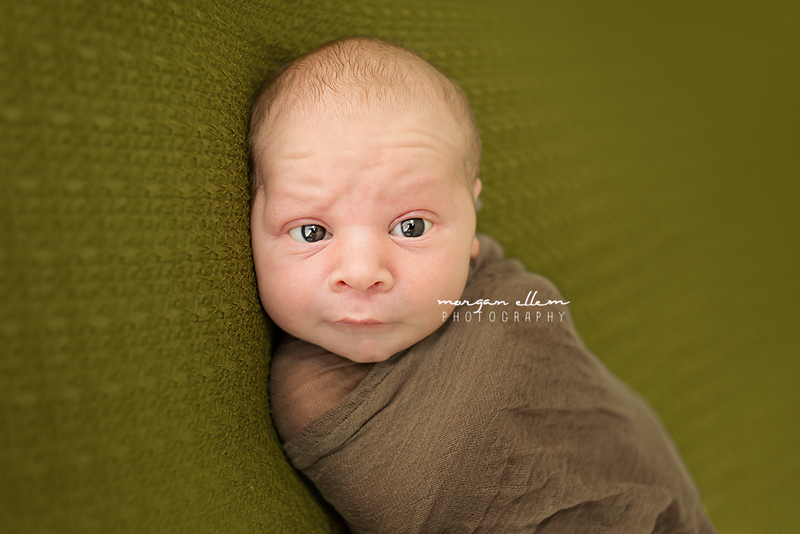 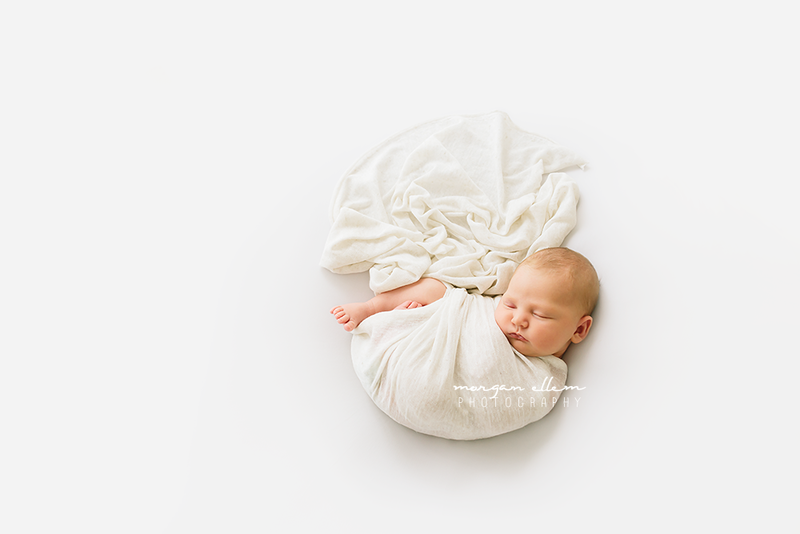 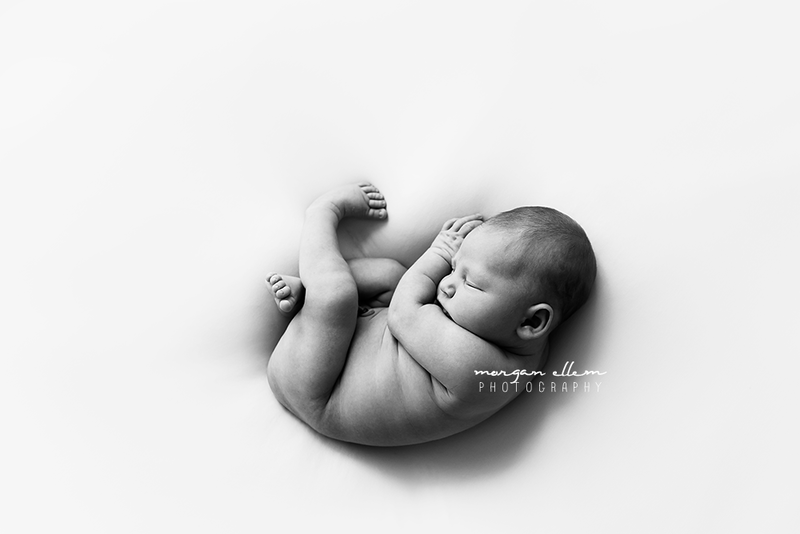 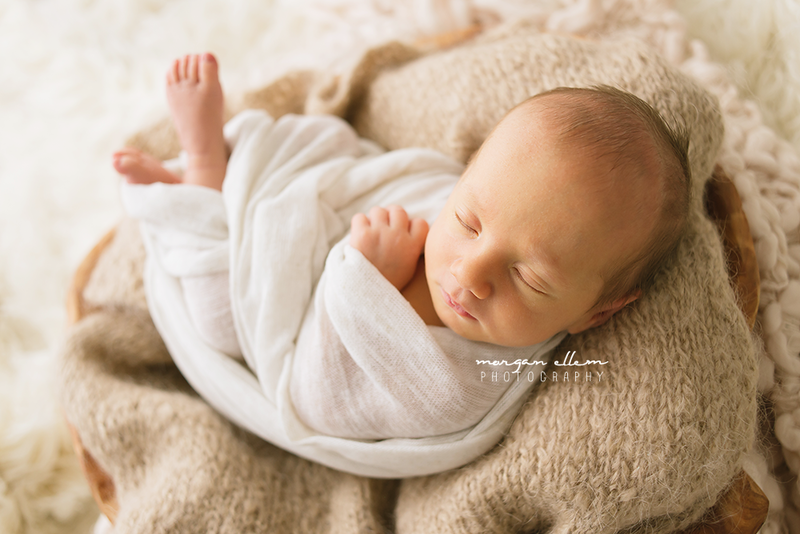 Another beautiful little boy in the studio today, Ezra, at just 10 days. 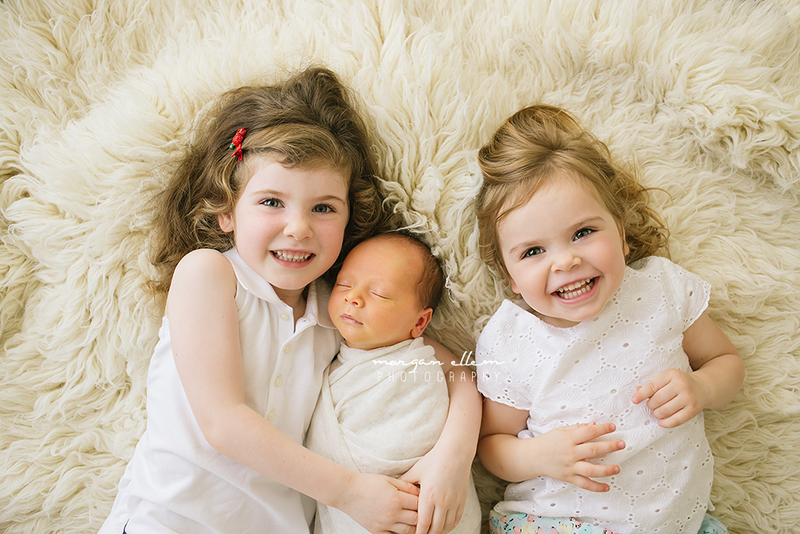 With two adorably proud big sisters, this little boy is already so loved! 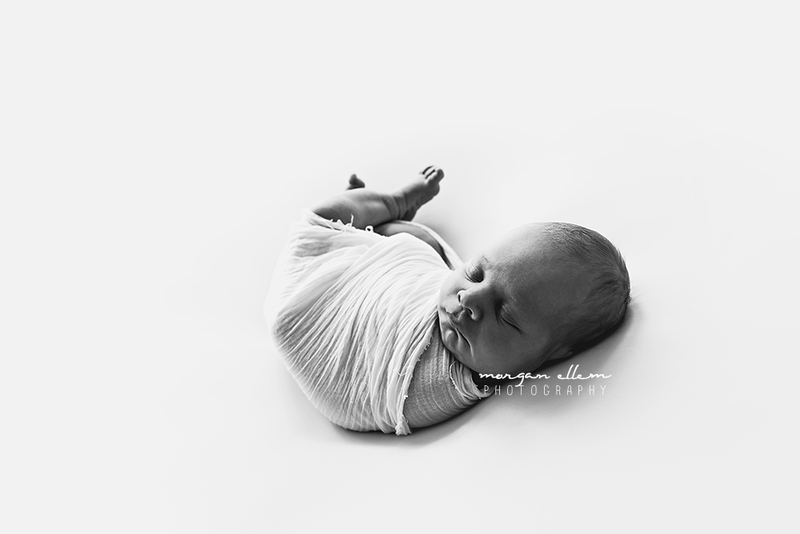 The perfect addition to this amazing family.